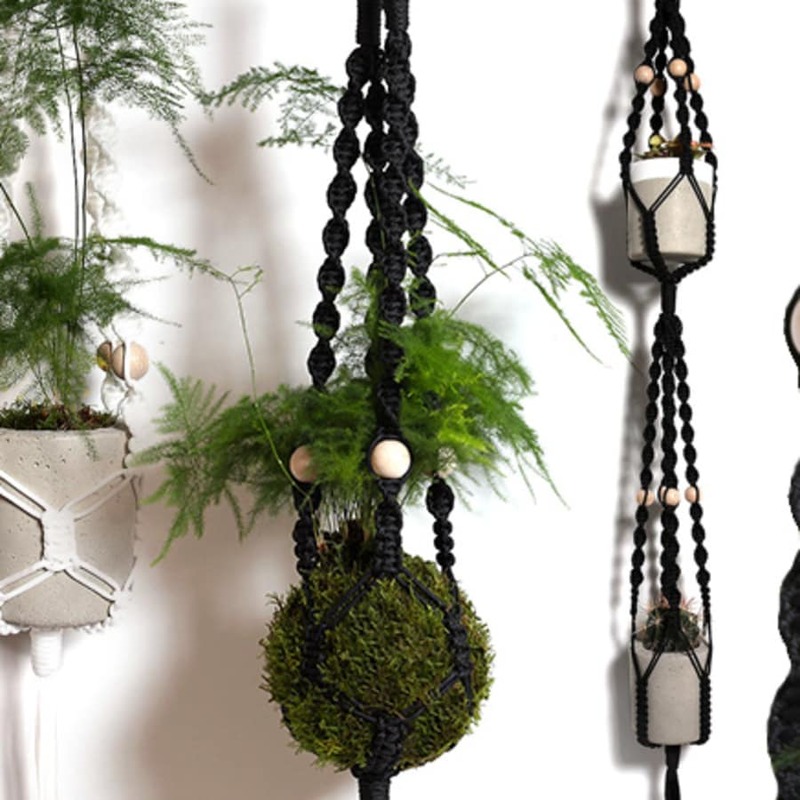 In this class, you'll make your very own macrame hanging plant holders. 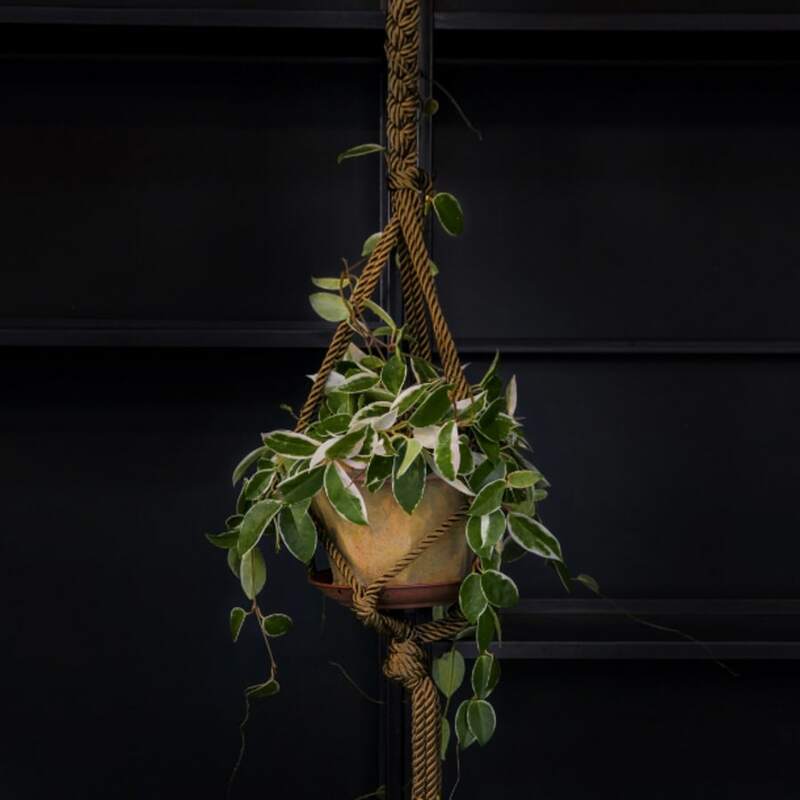 Running out of prime planting shelf-space? Allow your gaze to shift upwards - what could possibly be better than the addition of a hanging garden? 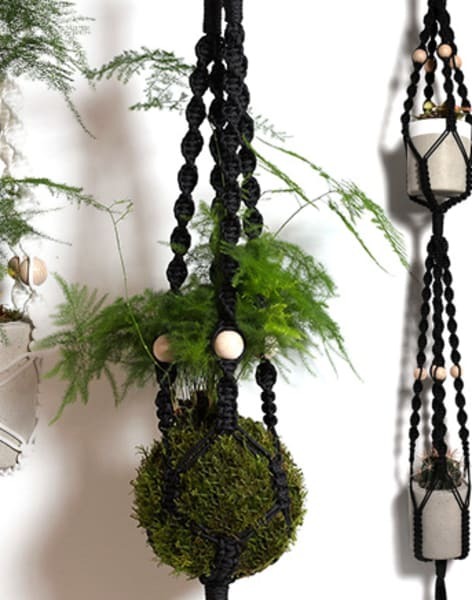 In this class you will glam up a hanging plant holder by replacing natural macramé cord with silk rope. 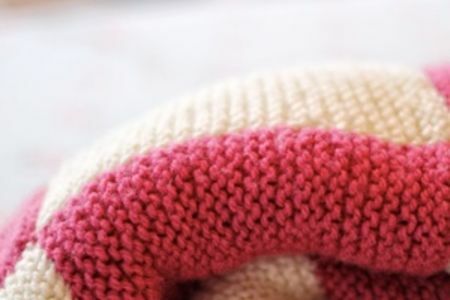 You'll learn all the basics of macrame, including what materials and embellishments to add, how to do basic macrame knots. 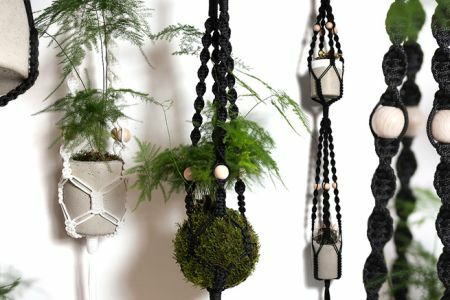 You will combine different knots and techniques to create a beautiful planter to take home with you. 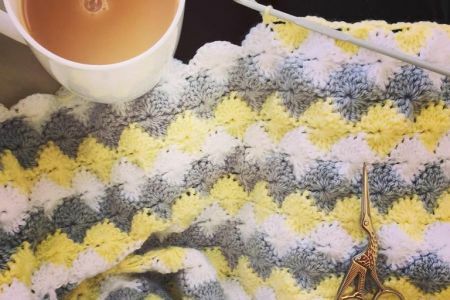 "Macramé" actually means "fringe" in Arabic, earning its name when rug weavers in the thirteenth century would finish their loom creations with the knots of macramé. 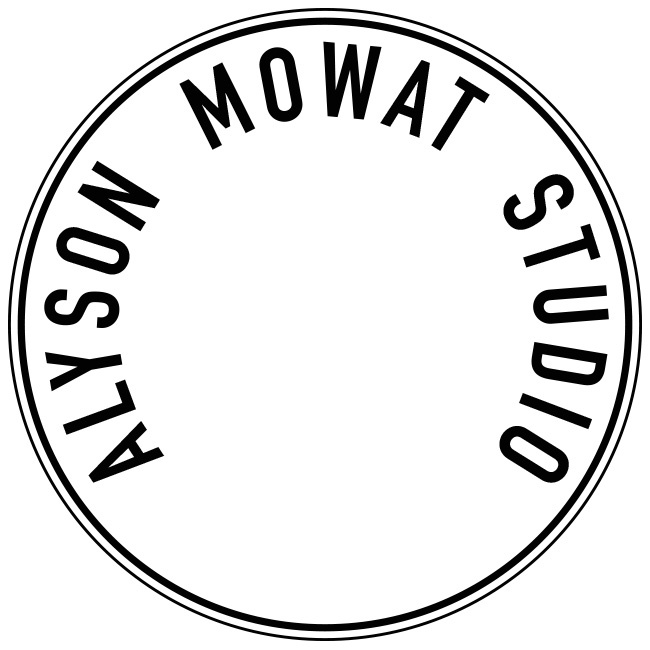 All materials and refreshments are provided.